Professor Younan Xia, one of the world’s most cited chemistry and materials science researchers. Georgia Institute of Technology professor Younan Xia, one of the world’s most cited chemistry and materials science researchers, has been selected to receive the Materials Research Society (MRS) Medal for 2017. The MRS Medal is awarded annually by the society for a specific outstanding recent discovery or advancement that has a major impact on the progress of a materials-related field. It is one of the highest recognitions a materials scientist can receive. 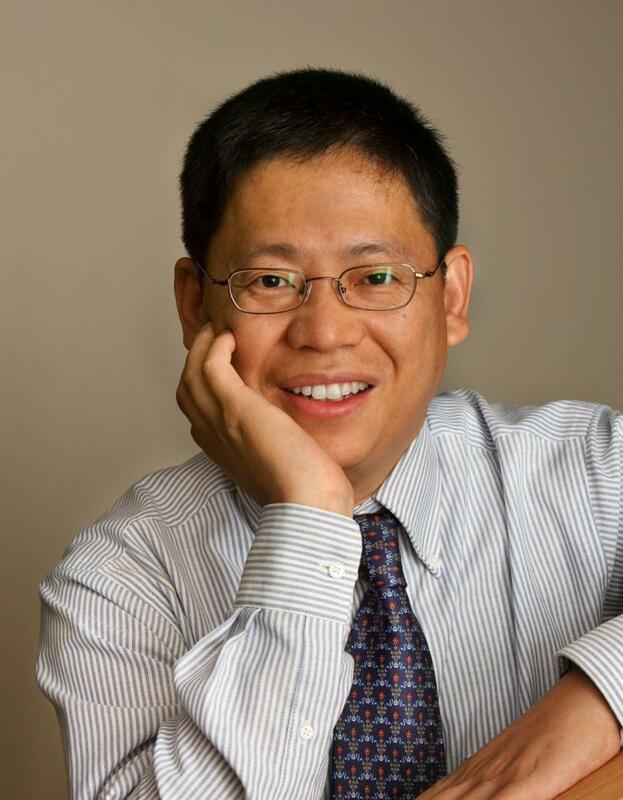 Xia is being recognized for his seminal contributions to shape-controlled synthesis of metal nanocrystals with major impact on catalysis, plasmonics, and biomedicine. Xia, who joined Georgia Tech in 2012 as the Brock Family Chair and Georgia Research Alliance Eminent Scholar in Nanomedicine, has appointments in the Wallace H. Coulter Department of Biomedical Engineering at Georgia Tech and Emory, as well as Tech’s School of Chemistry and Biochemistry, and the School of Chemical and Biomolecular Engineering. Xia has made key contributions to the synthesis of colloidal metal nanocrystals by bringing in both fundamental understanding and experimental control. With his mechanistic insights, the synthesis is no longer a “black box” and the protocol developed for one metal can be readily extended to other metals by knowingly modifying some of the key parameters. His pioneering and sustained research has helped create the intellectual framework—including both rationale and methodology—for engineering the properties of colloidal metal nanocrystals. This novel class of nanomaterials has opened up a world of opportunities for new applications in areas ranging from catalysis to photonics, spectroscopy, photovoltaics, display, and biomedicine. For example, the silver nanowires invented by his group has led to the commercialization of flexible, transparent, and conductive coatings as a replacement for indium-tin-oxide (ITO) films in a wide variety of applications. The touchscreen technology based on silver nanowires is enabling the introduction of large, low-cost display interfaces with computers, dramatically changing how people can interact and communicate. His other invention, based on gold nanocages, provides a multifunctional platform material for nanomedicine, including imaging contrast enhancement, externally controlled release, on-demand drug delivery, and photothermal cancer treatment. A prolific researcher, Xia has been named among the Top 10 Chemists in 1999-2009 by Times Higher Education and the Top 100 Chemists and Top 100 Materials Scientists in 2000-2010 by Thomson Reuters. Xia has also been designated a Highly Cited Researcher in Chemistry and in Materials Science every year since the program’s launch in 2014 by Thomson Reuters. Xia will be presented with the MRS Medal at the 2017 MRS Fall meeting in Boston at the society’s awards ceremony on Wednesday, November 29, at 6:30 p.m.